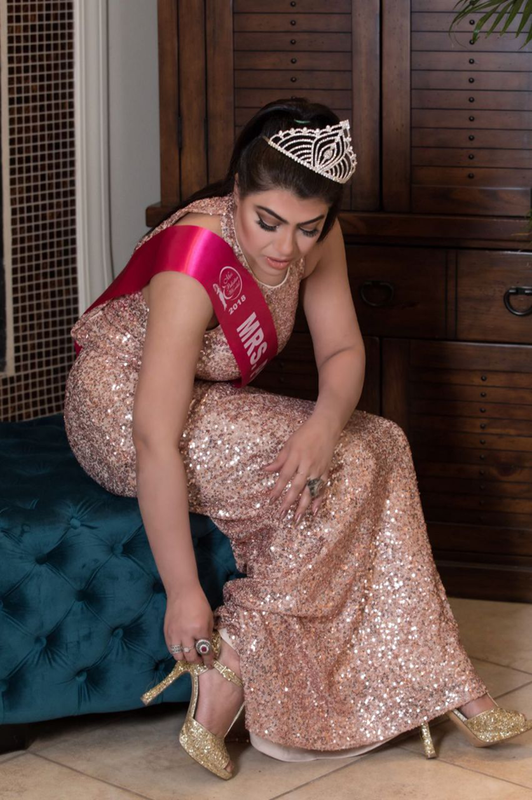 US-based Pakistani model Usma Kashaf has won the title of Mrs Pakistan 2018. She is now back in the country, seeking opportunities in the film industry and has already signed some contracts with local film producers. 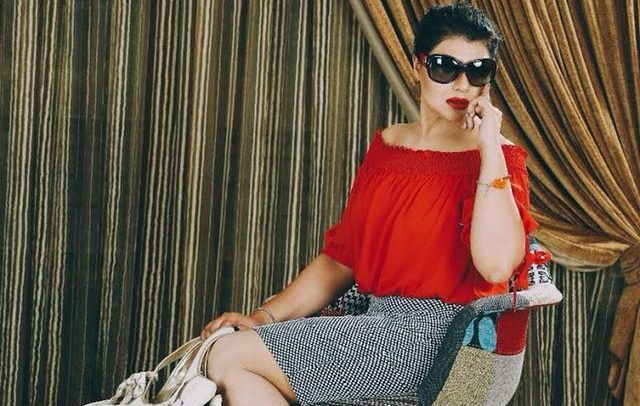 In conversation with The Express Tribune, Usma shared her enthusiasm about working within showbiz, her opinions about the current Pakistani film industry and the struggles female artists have to face therein. The aspiring actor explained that she was part of the married women category in the beauty pageant and was selected as the winner from 50 contestants. Usma went on to explain that the voting for the contest is done by the public from each contestant’s respective country. “It is really sad to see that our people don’t even know about these events, so how can they possibly vote in them?” she stated.